It’s been obvious to most Reds how much Alisson has improved us in nearly every aspect of the game. But a clip has been stitched together which shows what he did a few nights ago with Sergio Aguero one-on-one, compared to what Mignolet did last season in our 5-0 defeat at the same ground. It’s chalk and cheese, to be fair. While Mignolet allows the Argentine to round him easily, Alisson stands his ground and claws away the eventual shot in practically identical situations. Unfortunately, the world-class save didn’t earn us any points, as we went down 2-1 to Pep Guardiola’s champions – but the Brazilian will be invaluable from now until the end of the season. 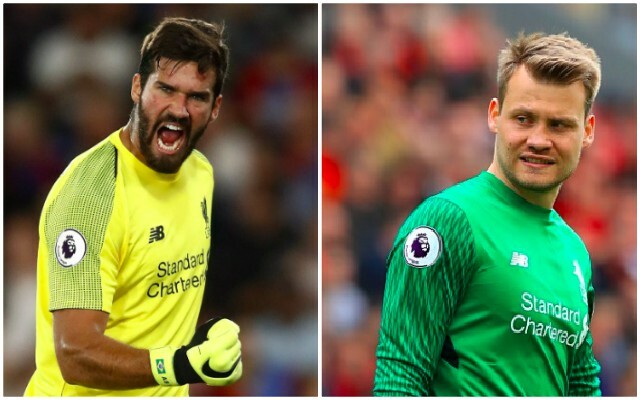 We made some great signings in the summer of 2018, but for us, the arrival of Alisson has been the most important reason for this season’s success.